Just arrived, awaiting full preparation and photography. 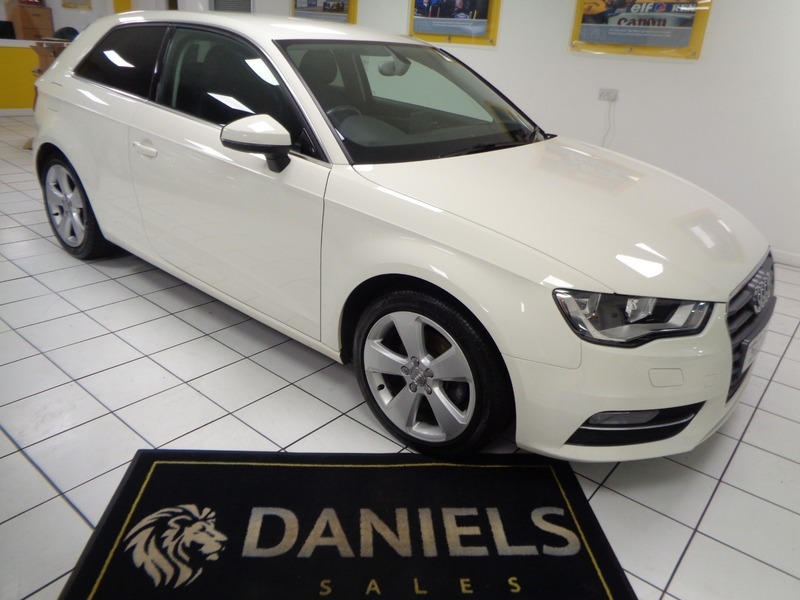 This is car is at our Malvern branch, please call to arrange to view and test drive. Here at Daniels we are a family run dealership which had been a Renault dealer for 27 years. Our aim is to make buying your new car a hassle-free and enjoyable experience. We pride ourselves on traditional customer values, showing fine attention to detail, as well as providing a quality after sales service to give peace of mind, leading to completely satisfied customers. We offer full dealership facilities including a Full After Sales department, part exchange and finance facilities. All retail vehicles come with warranty, a minimum of 9 months MOT and are all checked over in our workshop prior to sale.